Can we really install Durand replacement tubs in one day? Thanks to our innovative processes, the answer is yes, we can—without the need for a lot of messy demolition! 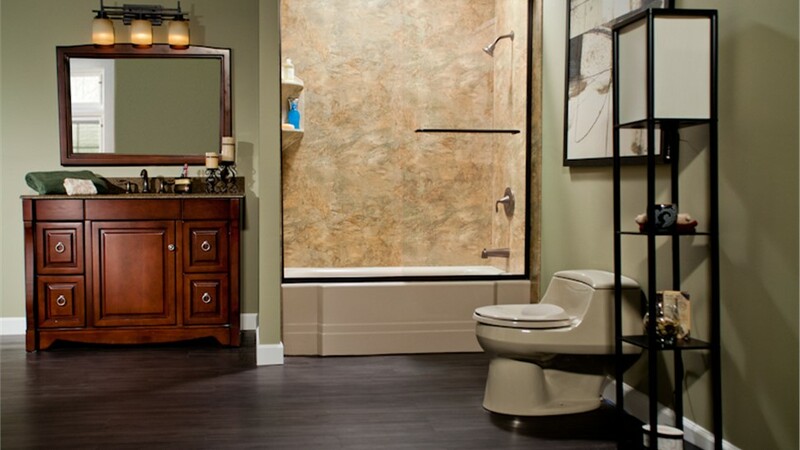 Your new tub is custom fitted based on detailed measurements of your existing space. This makes it easy to get a perfect fit and complete your renovation quickly. 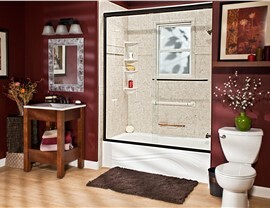 When you choose one of our stylish Durand showers, daily scrubbing will be a thing of the past. Our showers feature nonporous surfaces that are resistant to mold and mildew, so it will be easy to keep your new shower clean and fresh. Plus, you won't have to use any harsh chemicals. Instead, all you'll need is some vinegar and hot water. 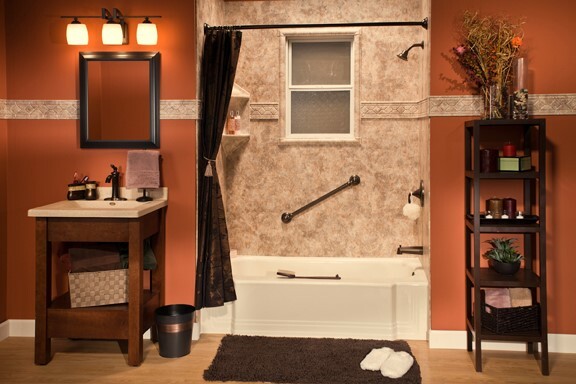 Whether you have a tub you never use or you lack a bathtub that you need, we've got the solution! Our Durand bath conversions are a fast, affordable way to transform your bathroom into a space that gives you the functionality you need. 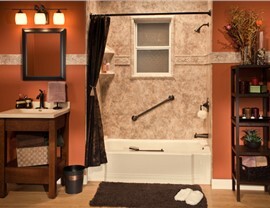 We offer both tub-to-shower and shower-to-tub conversions that can be installed in just one day! If you're considering a renovation to add accessibility, consider our Durand walk-in tubs. 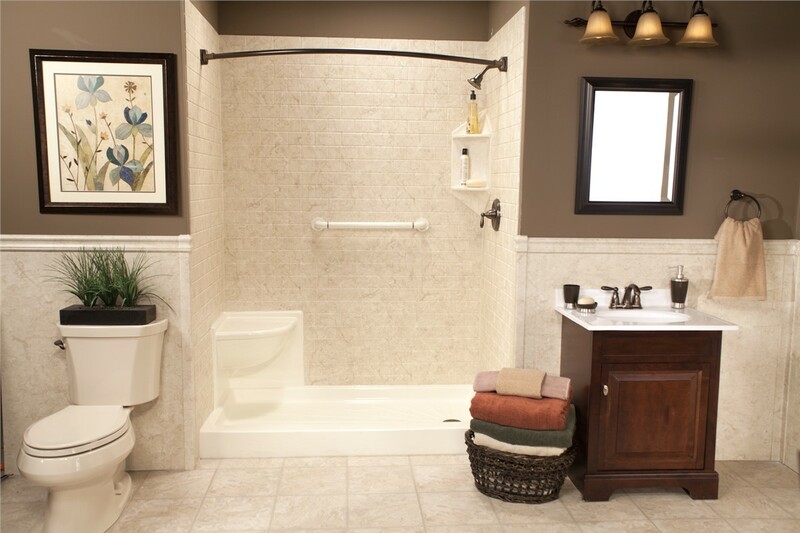 Loaded with safety features like grab bars, a built-in seat, and easy-to-reach controls, these tubs make it easy for those with limited mobility to enjoy safer, independent bathing. Plus, their soothing jets show that luxury and safety can exist together in one quality tub! 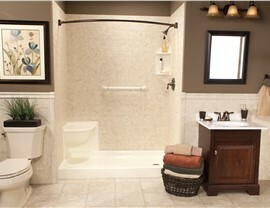 Another option for those looking for accessibility is one of our barrier-free showers. Because they are available in many colors and styles, it's easy to find one to complement your existing décor. Plus, the nonporous surface makes it easy to keep your new shower clean and fresh without the need for daily scrubbing and harsh chemicals. 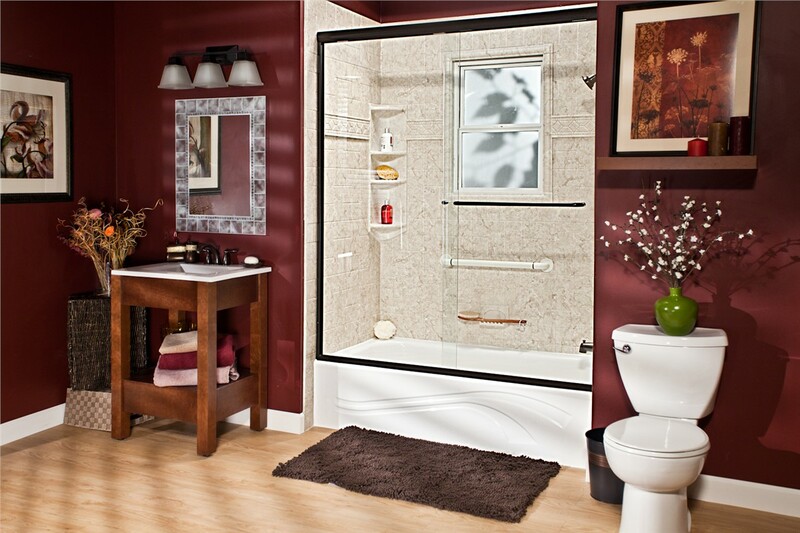 Contact us to learn more about all our stylish, affordable bathroom remodeling services. 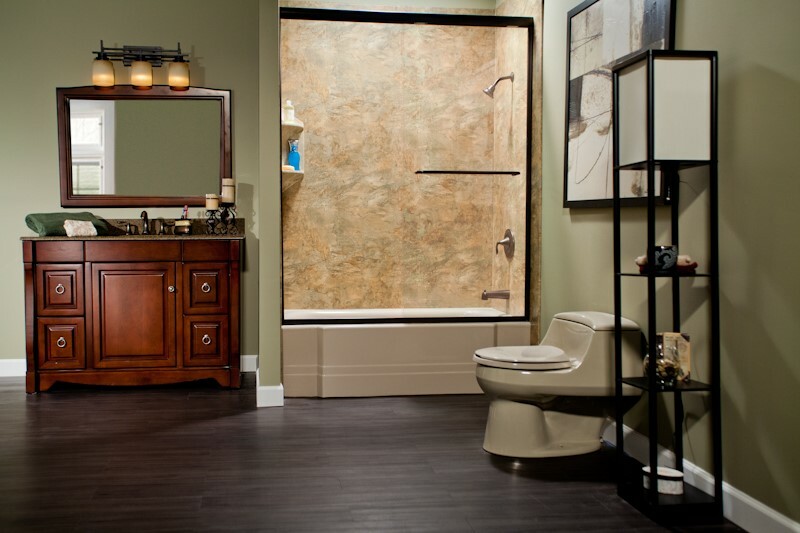 Give Bath Planet of Chicagoland a call today, or fill out our online contact form to schedule your free, no-obligation design consultation!